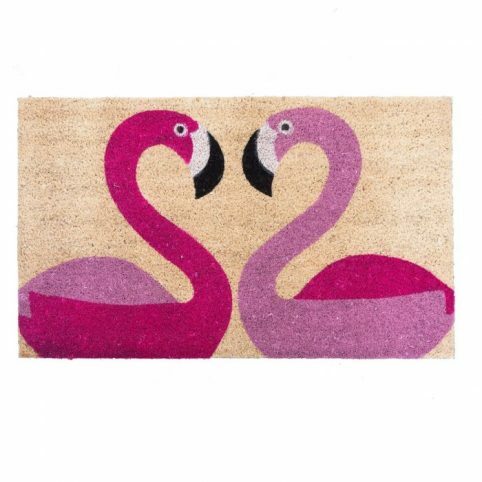 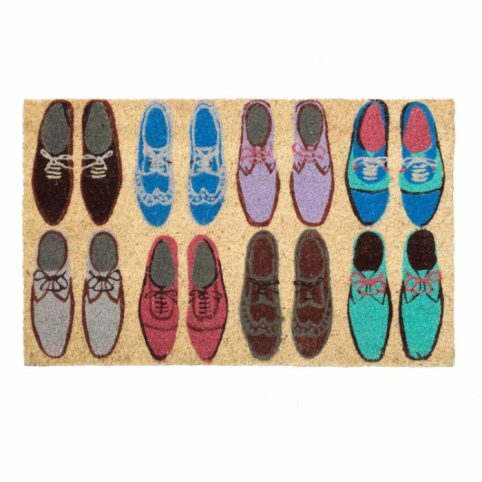 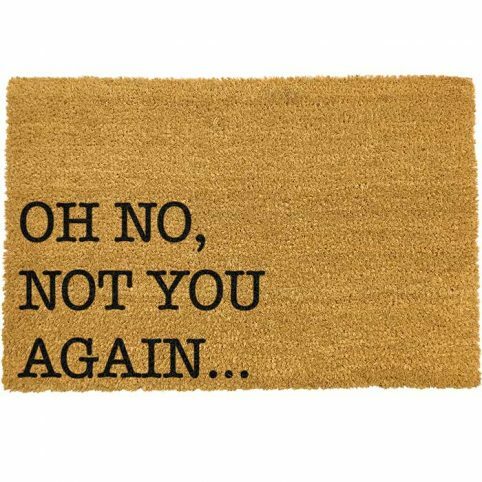 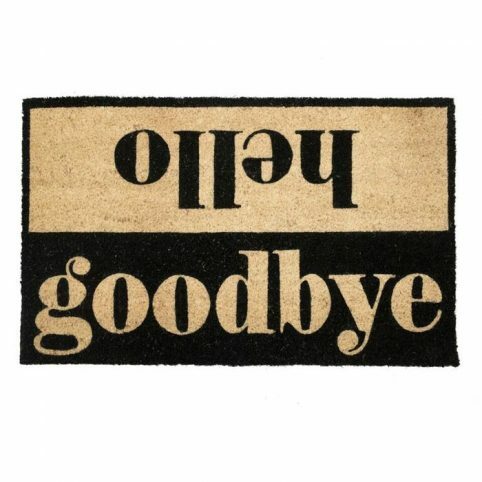 Our fabulous collection of doormats with funny sayings and doormats with messages are an ever popular part of our range. 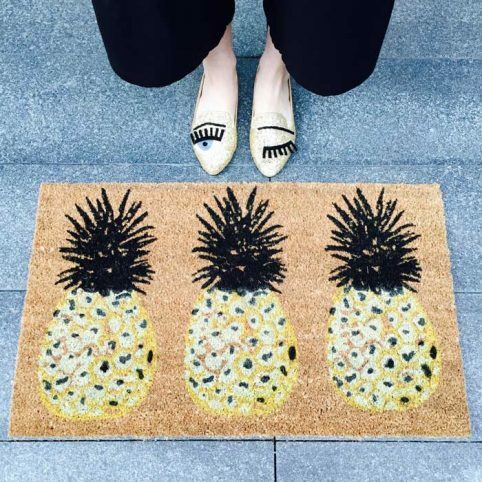 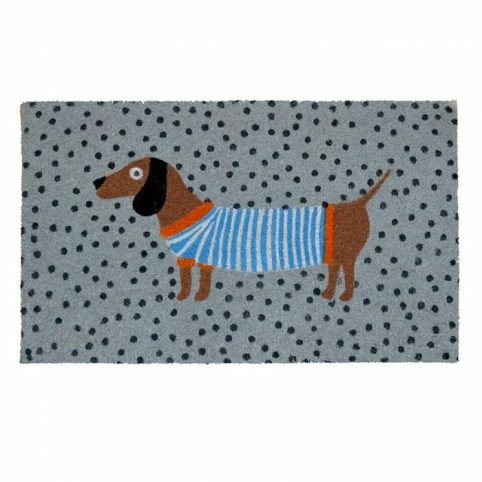 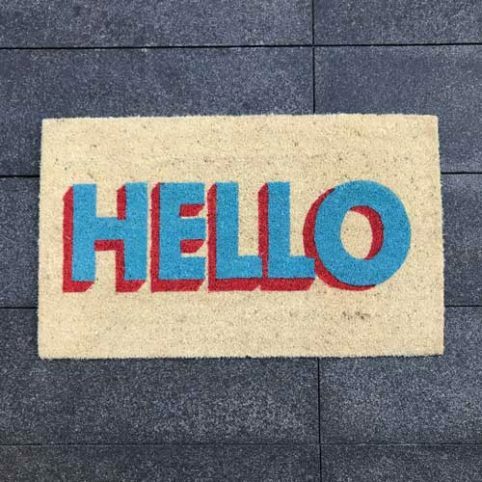 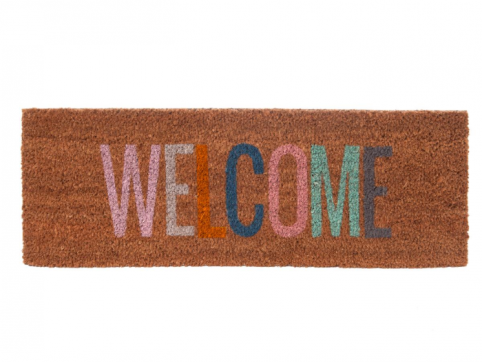 These are sure to bring a smile to your visitor’s faces when you open the door and welcome them in. 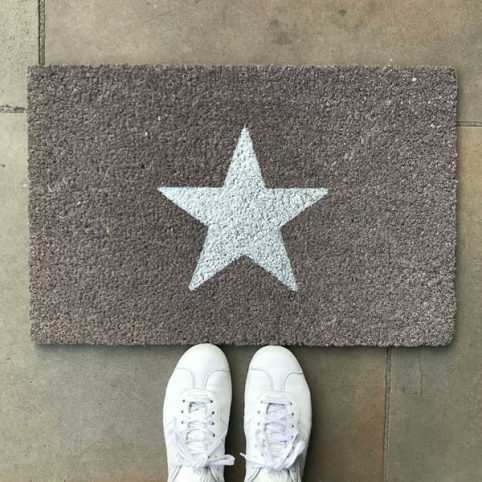 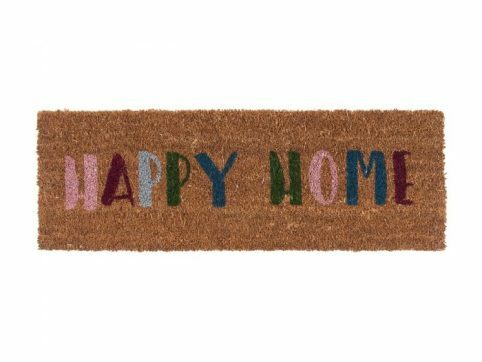 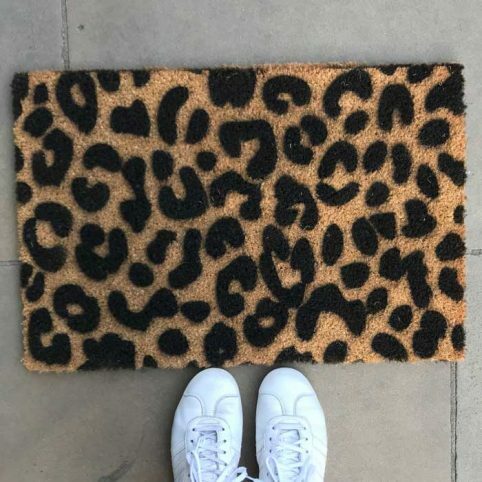 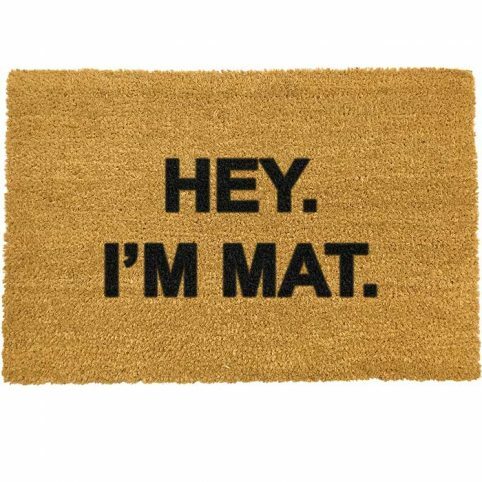 Doormats with sayings make the perfect house warming gift and we deliver throughout the UK.